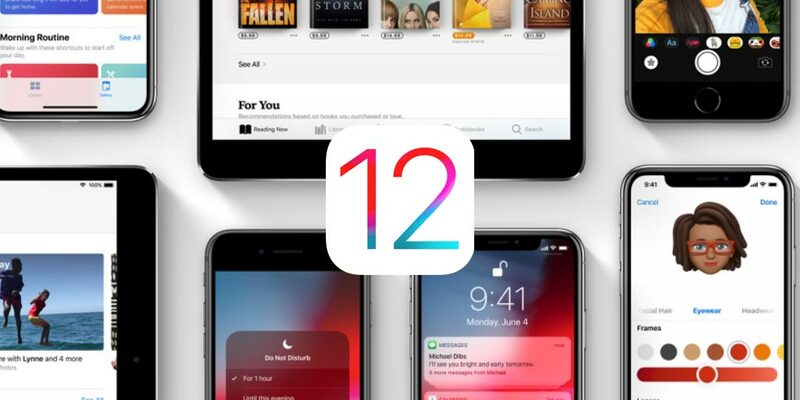 iOS 12 was released on 4th June 2018 at WWDC 2018 and on the same day, updates were made available to all registered developers. Now the company has released the 1st iterations of iOS 12 Beta to the general public. 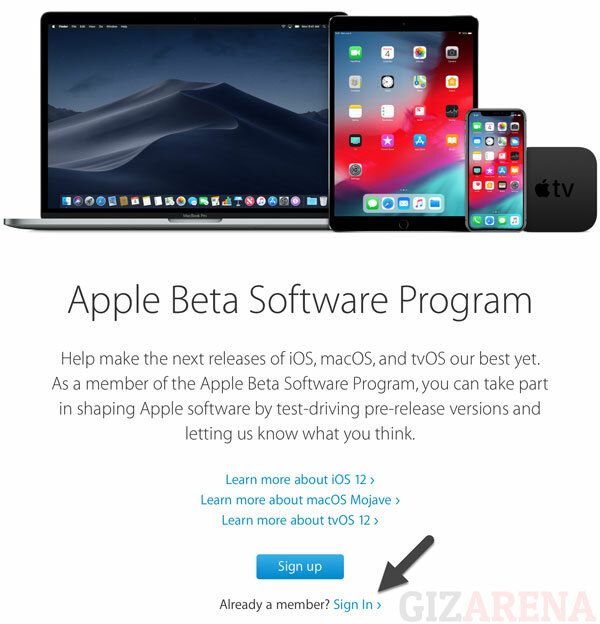 If you have a compatible Apple device then you can easily update your device to iOS 12 Beta using Apple beta software program. Please make a note that, as its in beta stage, it will have few bugs and a few apps may not work properly. So we advise you not to install on your primary device. 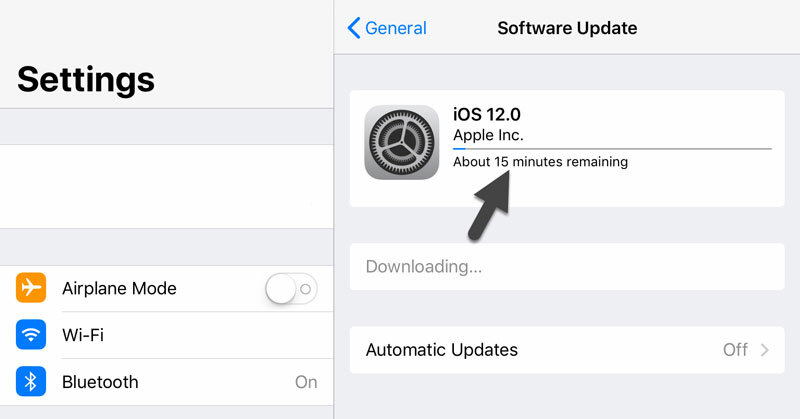 Important Note: Before you install the iOS 12 Beta software on the iPhone, iPad or iPod, Backup your device in iTunes. Read this article to know more about backup and restore process. 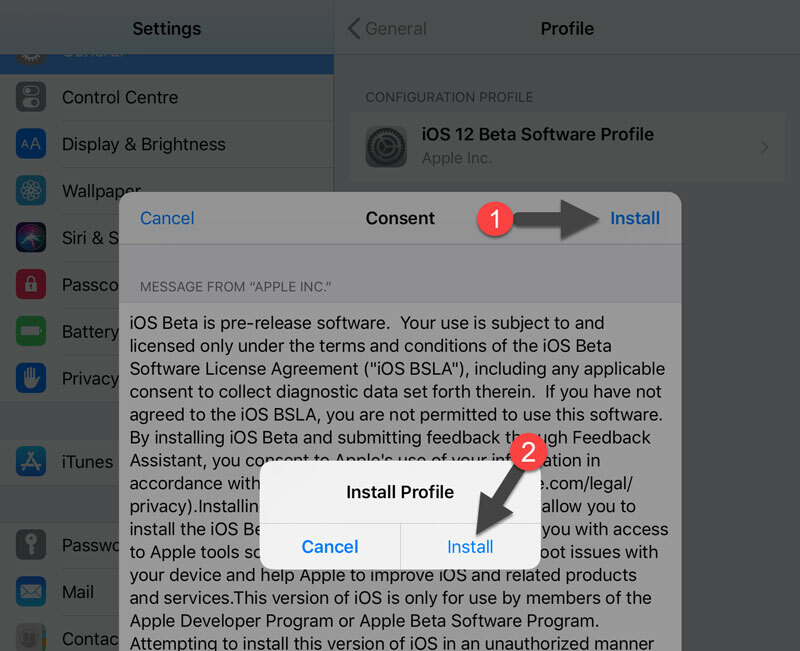 Below tutorial will guide you to install iOS 12 Beta on your iPad. Follow the same method to install it on your iPhone or iPod. 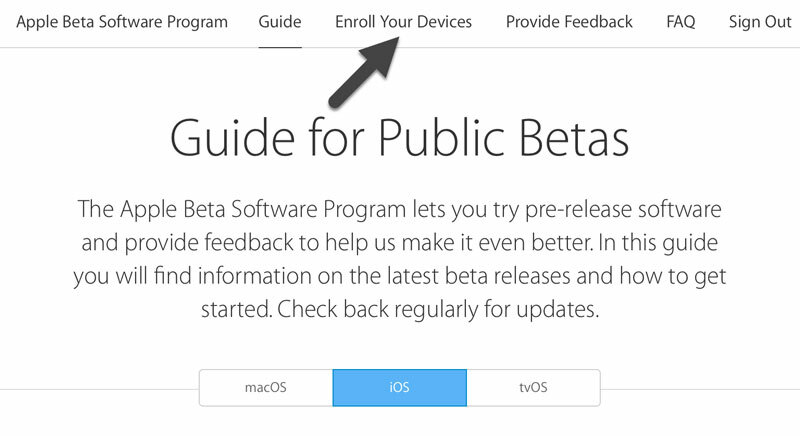 Step 1: Open Safari on your iOS device and open to Apple’s Beta Software Program Website. Step 4: Scroll down and click on Download Profile button. You will see a popup saying that the website is trying to open Settings. Select Allow option from the popup. 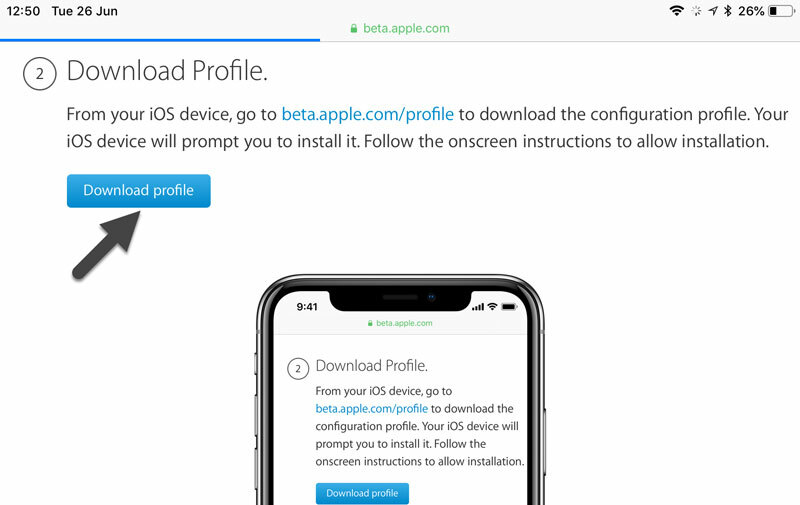 Step 5: Once you click on the Download profile, you will be redirected to Settings and a screen will pop up asking you to install the iOS 12 beta software profile. Tap on Install button at the top right. Step 6: Read the Apple consent and Tap Install on the top right. Tap on Install again in the pop-up. Enter the Passcode if asked. Step 7: In the last step, A pop up will ask you to restart your device to apply changes. Tap on Restart. Once the device boots up, Go to Settings -> General -> Check Software Update. You should see iOS 12 Public Beta. Tap on Download and Install. 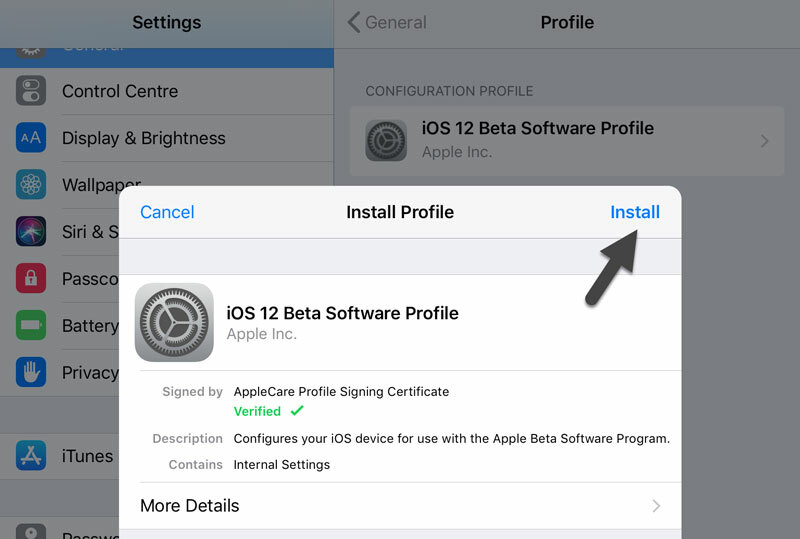 Once the download is completed, Tap on Install now which installs the iOS 12 Beta on your device. Download size is different for different devices.